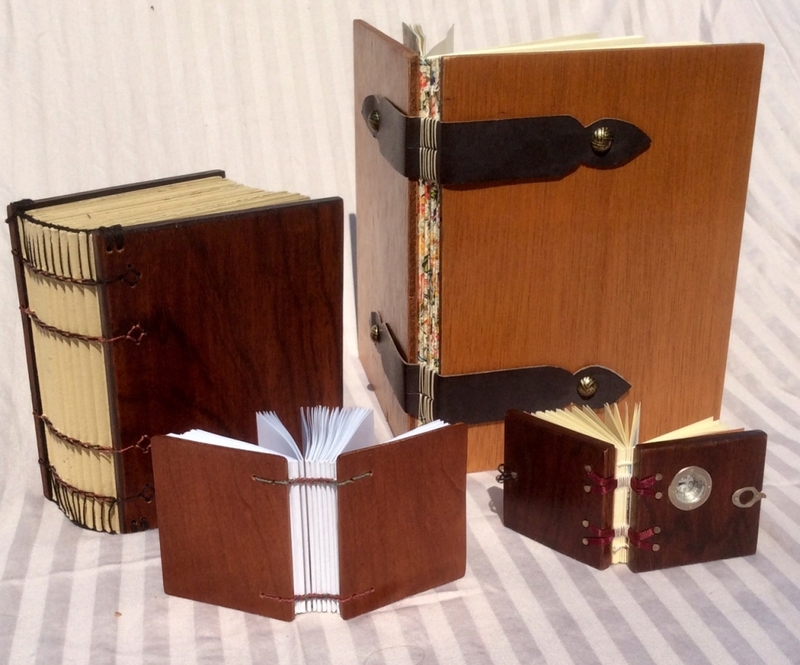 The drum leaf binding was developed by master bookbinder Tim Ely. Popular with printmakers, photographers, and artists—the beauty of this binding is the uninterrupted page spread and the ease of collating pages. This adhesive binding presents the full page with no sewing thread to interrupt the flow of imagery or text. A solid board cover protects the artwork contained within. This class will remain open until April 20, 2019. Please register before this date.